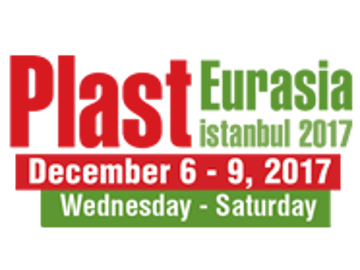 Plast Eurasia İstanbul is the biggest plastic industry fair organized every year in Eurasia. It offers a unique opportunity for buyers and sellers to negotiate and conduct business in an emerging dynamic market. Plast Eurasia İstanbul Fair is considered the most significant and extensive meeting of the plastics industry in Turkey and Eurasia that plays a big role to open the industry to international markets and also leads the technology and machinery investment.